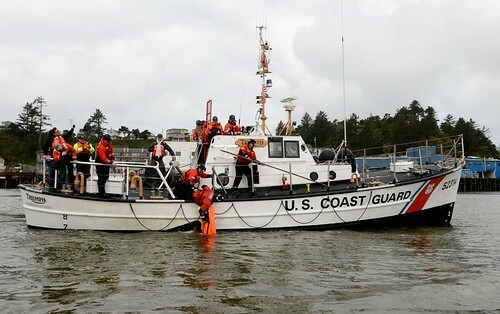 NEW ORLEANS – The Coast Guard is searching for a person in the water near Caillou Bay approximately 15 miles southwest of Cocodrie, Louisiana, Wednesday. 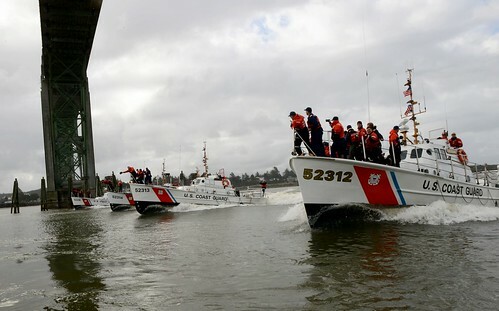 Watchstanders at Coast Guard Sector New Orleans received a report at 11:25 a.m. of a missing 60-year-old man who was last seen aboard the vessel Miss Trudy. 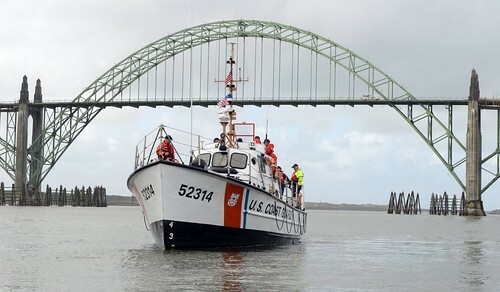 There were two people aboard the vessel. 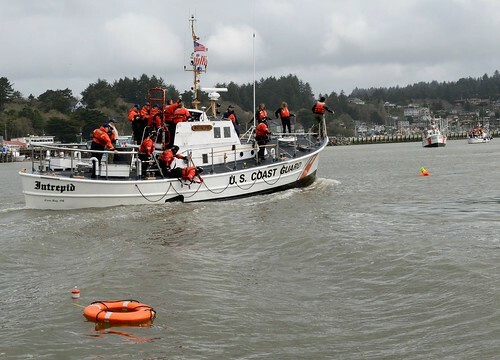 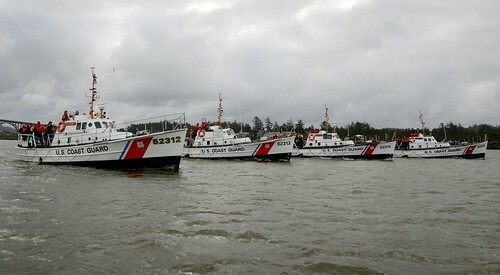 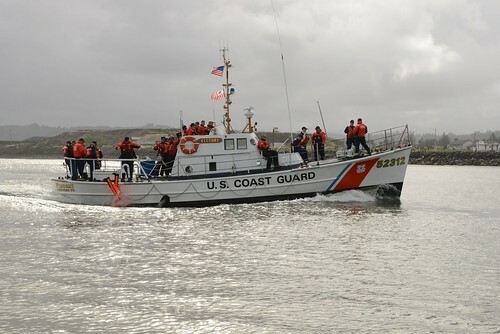 Sector watchstanders directed the launch of a Coast Guard boatcrew and two aircrews to search for the man. 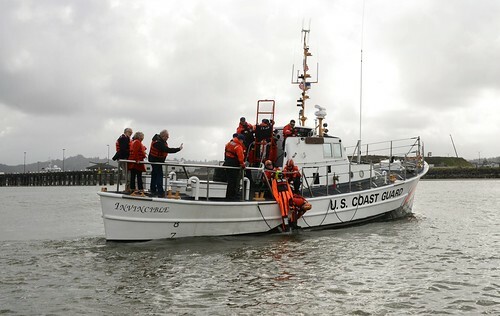 Sector watchstanders later received a report at approximately 12:30 p.m. from Terrebonne Parish Sheriff’s Office that the Miss Trudy sank and a Good Samaritan vessel recovered one of the people from the water.